Fruits are one of the most demanded IQF products, especially because they can be used in numerous ways, such as desserts, snacks, smoothies, ice cream and confectionery products. 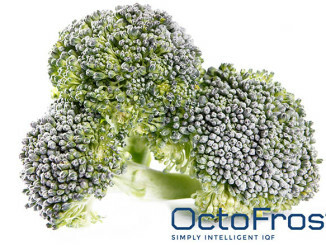 IQF fruit are so appealing to the frozen food consumers because, unlike fresh fruit, they are available all year round. 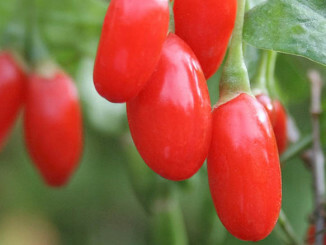 In addition, they are at least as nutritious, healthy and delicious as fresh fruit and, not the least, more cost-efficient. Bilberries, also known as wild blueberries, are considered a superfood all over the world, despite the fact that they are not easy to grow and sell on the market. The soils in which bilberries can develop are acidic and poor in nutrients, therefore, they have small fruits and very hard to cultivate. Unlike their cousins – the blueberries, which are bigger and can be easier cultivated, bilberries are more difficult to find on the market in their fresh form. Frozen food processors from all over the world are trying to keep up with this new demand of organic and nutritious products by supplying it with superfoods such as the bilberry. The only way consumers can benefit from the nutritional value of bilberries, all year round, is by buying IQF bilberries, due to the fact that retain nutrients for more than two years, while their natural appearance is perfectly preserved. Bilberries are not only difficult to grow and sell. Processing bilberries is also challenging, due to the fact that bilberries are softer, juicier and more fragile than blueberries. In order to achieve premium IQF bilberries, you need the right IQF technology and proper pre-treatment before starting the freezing process. Bilberries need to have their leaves removed, then cleaned, de-stemmed, washed, sorted before entering the freezer. Also, taking into consideration their fragile nature, pre-cooling them in a cooling chamber or in a water bath solution is necessary. 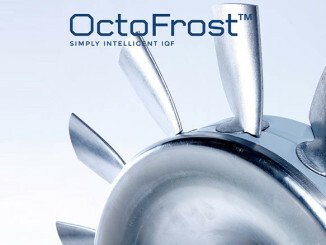 Thanks to the unique air control and advanced technical features of the OctoFrost IQF tunnel freezer, even small and fragile berries like bilberries can be individually quick frozen with great results. 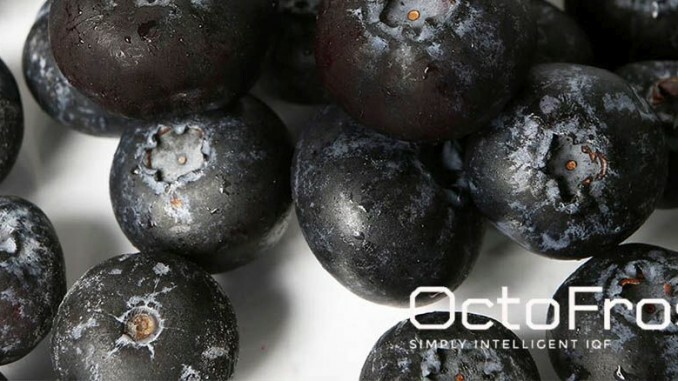 The OctoFrost team is noticing that there is a growing demand and interest for IQF bilberries and its specialists are well prepared to continue advising as well offering all the necessary support to frozen food processors all over the world about the opportunities this new trend brings along. 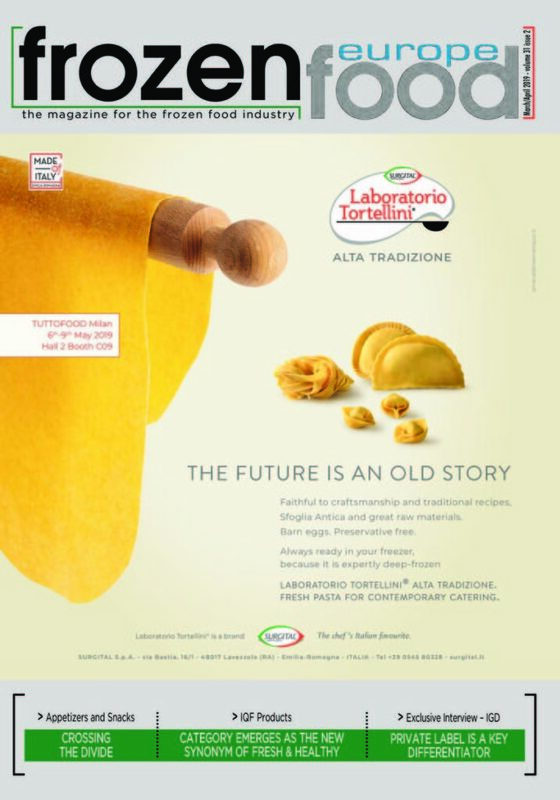 OctoFrost Group is excited about the path the IQF market is going and the continuous technological innovations we are preparing for the IQF industry.